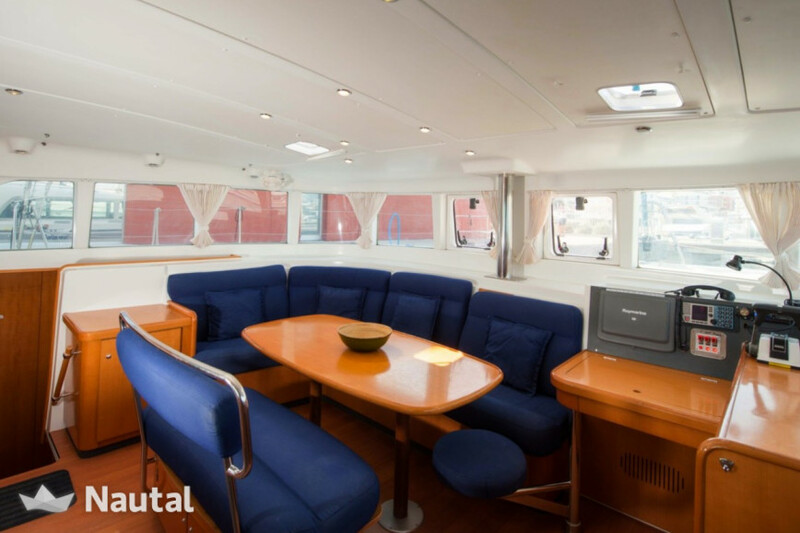 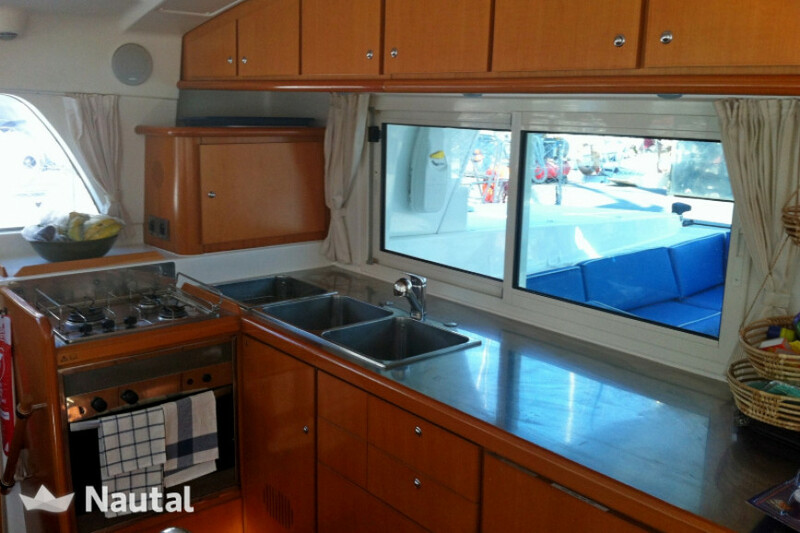 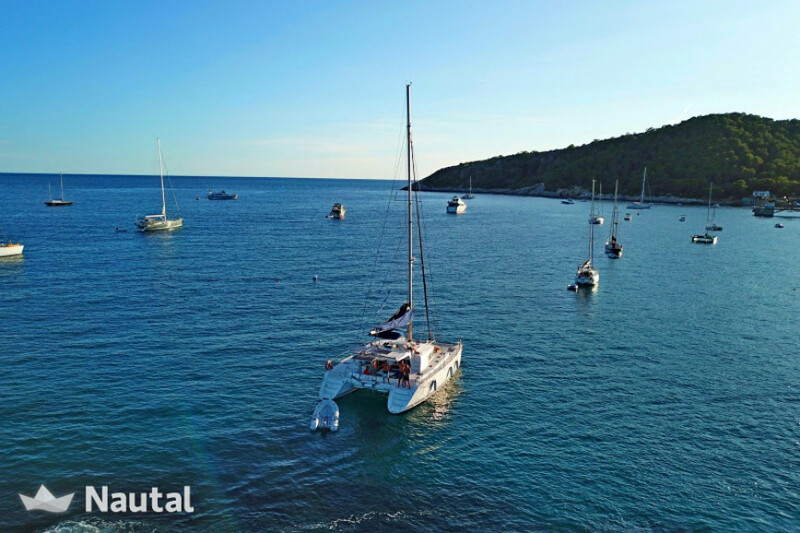 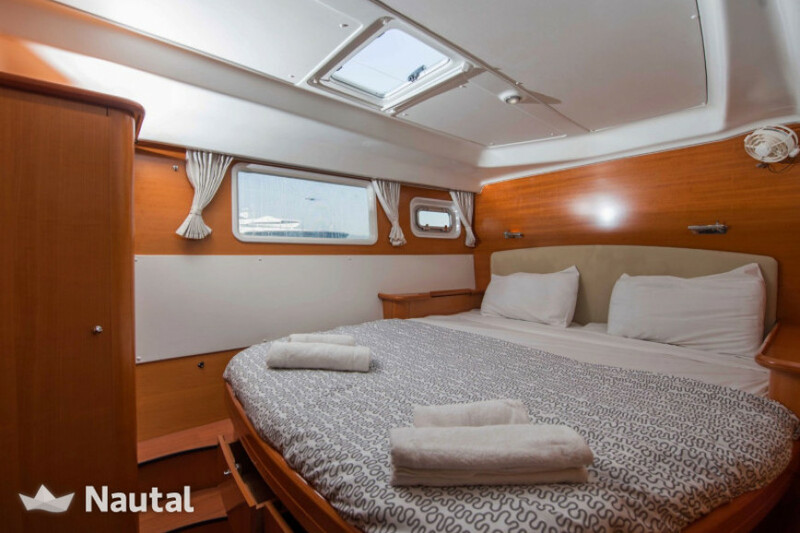 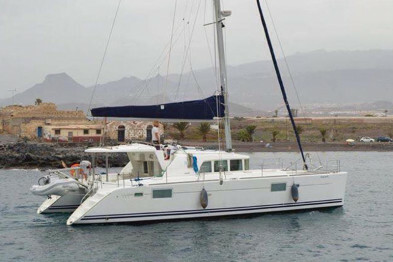 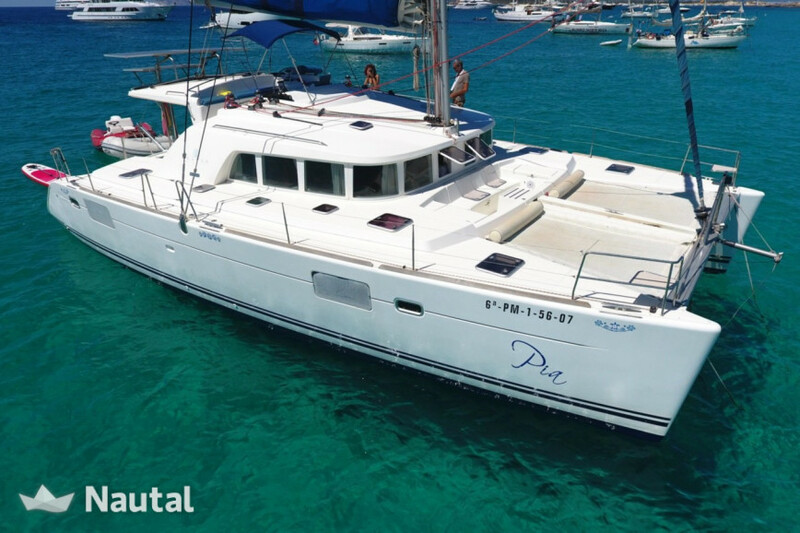 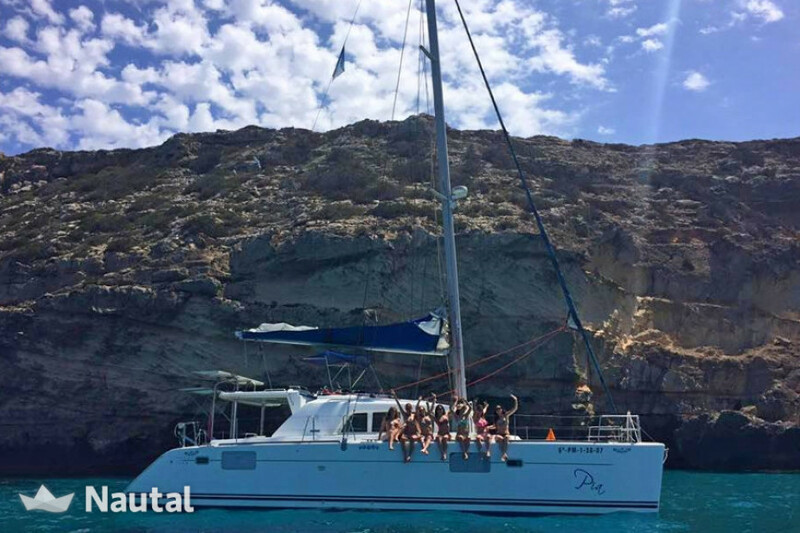 Large catamaran with 4 double cabins, 4 bathrooms, terrace, living room, dining room, kitchen with 3 fridges, stove and hot water and plenty of extras. 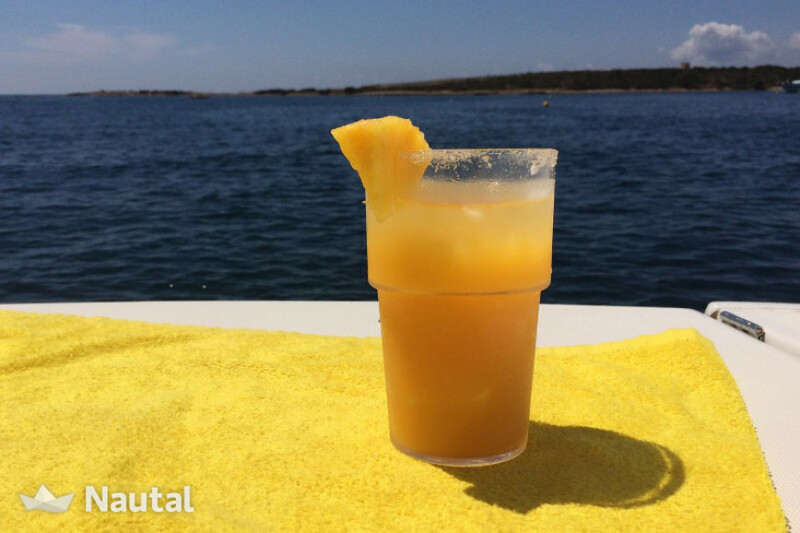 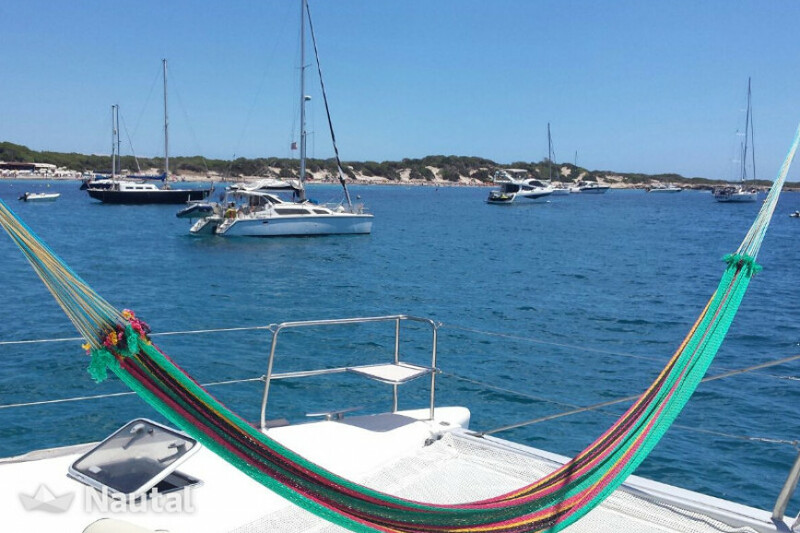 Enjoy Ibiza with friends or family. 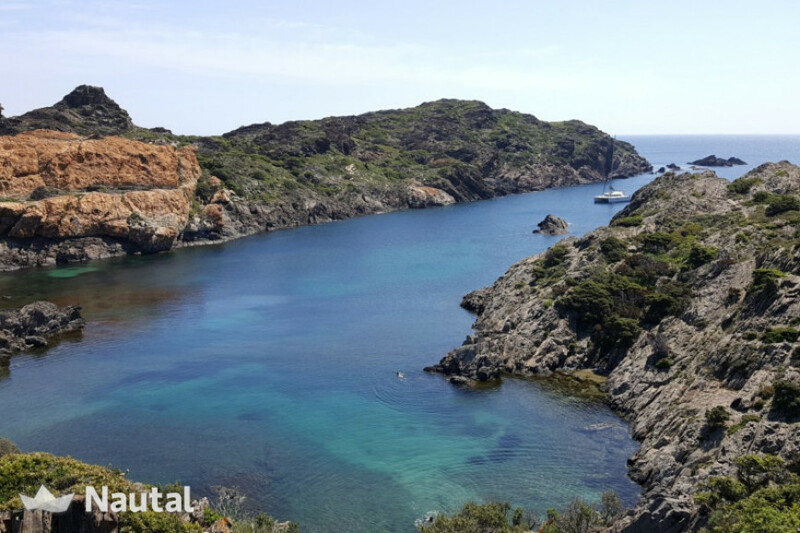 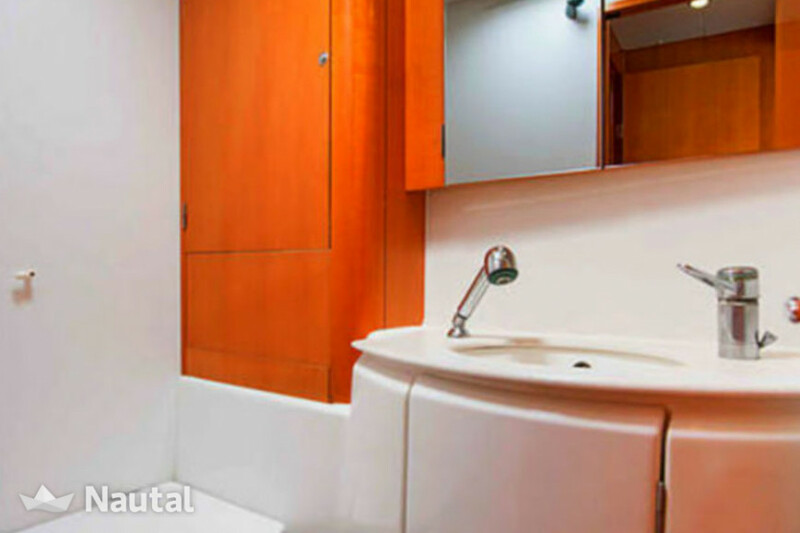 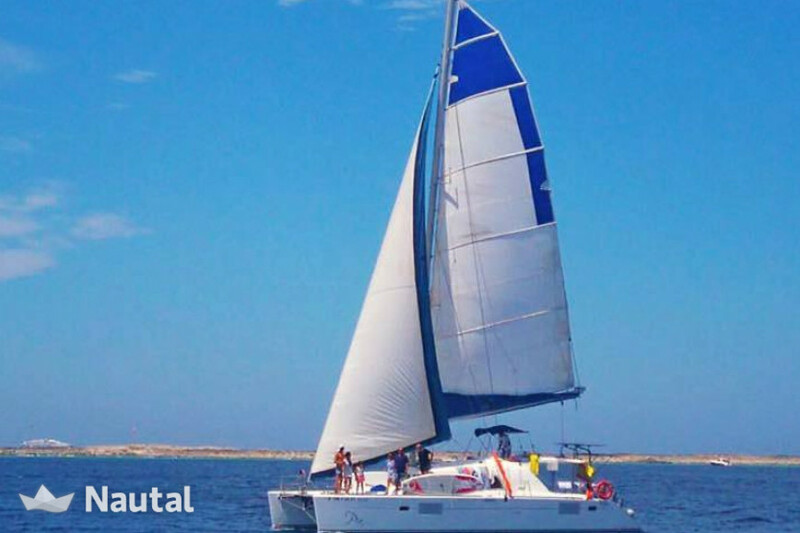 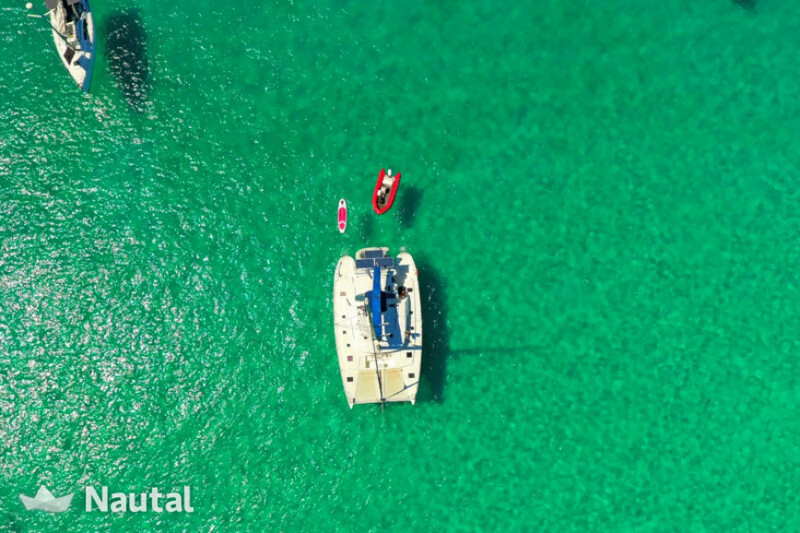 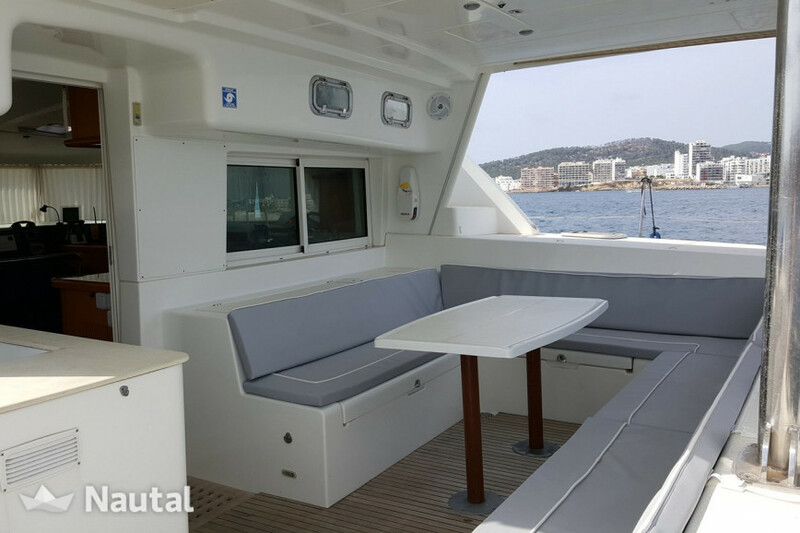 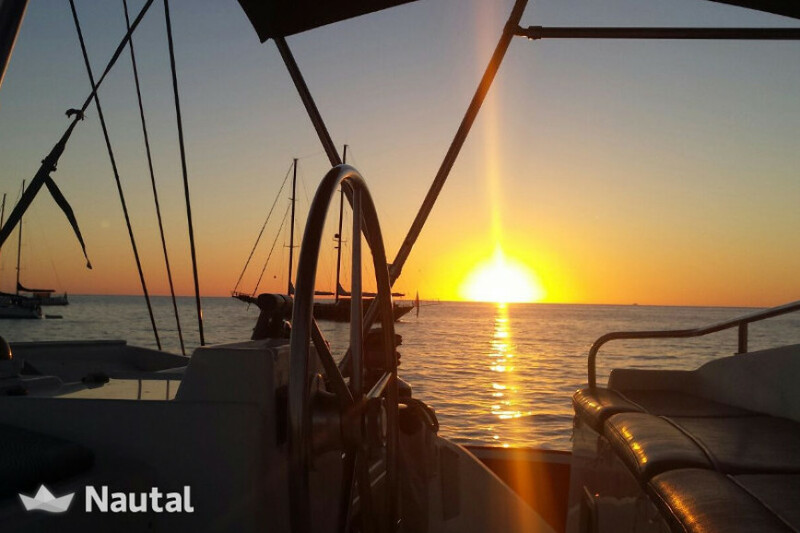 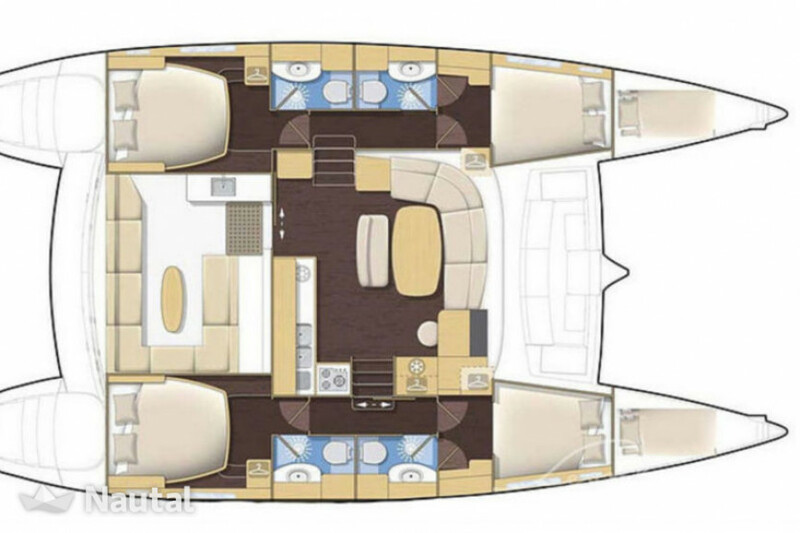 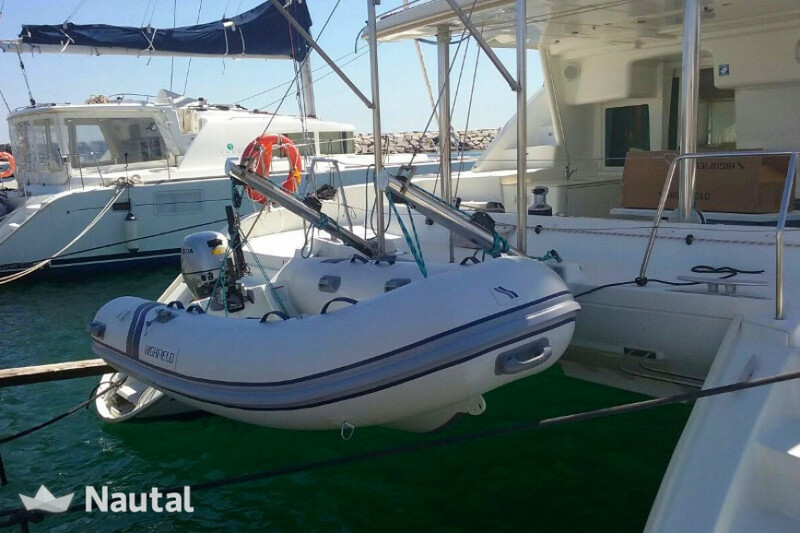 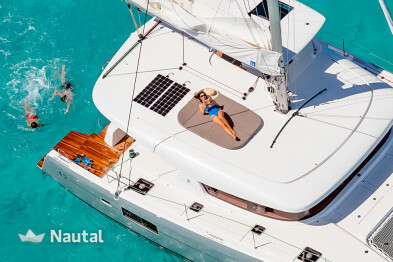 With a Lagoon 440 catamaran you will experience the island of Pitiusa from a new perspective. 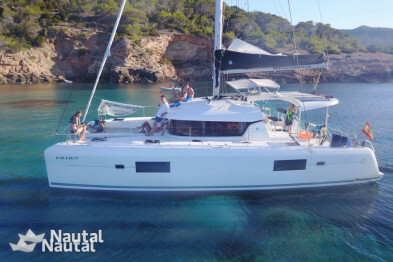 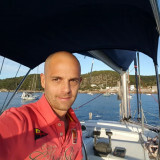 Imagine enjoying the vibrant and exclusive Ibizenca nightlife and dawn on your boat while being rocked by the soft breeze of the Mediterranean, climb on deck and dive into its refreshing and transparent waters or take a brunch comfortably in its spacious recreational areas. 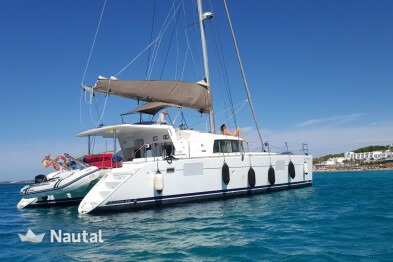 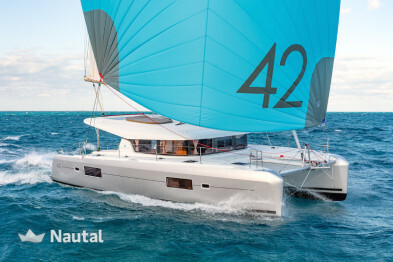 Well, if you rent this catamaran it will come true.